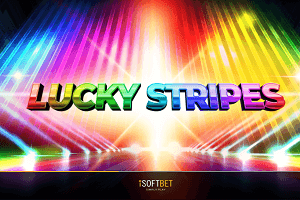 Having first become famous for their Bitcoin sportsbook, Cloudbet has successfully entered the world of online casinos thanks to a fruitful partnership with US friendly software provider BetSoft. While their 5BTC welcome package is incredibly hard to turn into real cash, fast Bitcoin payments, top-notch live casino and extremely high wagering limits are some of the things why we would recommend signing up with Cloudbet if you use Bitcoins for online gaming. Since first being established in 2013, CloudBet has been trying to reach a high standard in the gaming world and has become one of the most reputable bitcoin casinos, with their sportsbook also quite famous for high betting limits. 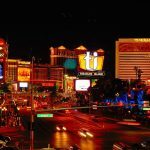 It claims to be the easiest place to gamble with Bitcoins and Bitcoin Cash and doesn’t deal with any other currencies. 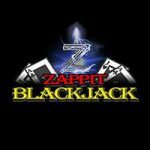 One the biggest reasons people choose to use this method of deposit is the super-fast payout times and it is probably the main factor as to why this casino is so popular, but it does have its flaws which we will discuss later on. 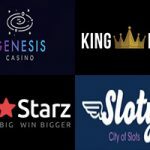 The casino is licensed by E Gambling Montenegro which isn’t the most reputable gaming authority and doesn’t sit in the same bracket as the UKGC for example but we are going to give it the benefit of the doubt considering all the good reviews from well-known sources. 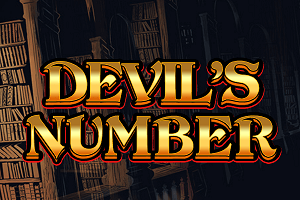 For further peace of mind, the casino utilises a Random Number Generator (RNG) which ensures that all games are tested and are considered fair for players. The site also uses the latest SSL encryption technology which stops all your sensitive and personal information being accessed by cybercriminals. CloudBet manage to offer their customers a great first welcome bonus of up to 5 BTC with a 100% first deposit bonus. This equals to around a few thousand pounds which easily makes it one of the best welcome offers in the country. However, it must be noted that you will not automatically earn this bonus as bitcoins. First you have to start obtaining loyalty points and you will receive 0.01 BTC for every 800 loyalty points you earn. This means you need 400,000 loyalty points if you were going to earn your full 5 BTC. This seems highly unlikely so even though it seems like a great bonus offer, you are going to spend a lot of playing time and money in actually earning the bonus. Players are given 365 days to receive their full bonus. 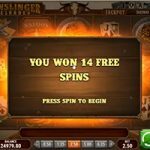 There are no other promotions or offers provided by the casino that we were aware of when reviewing the site and there did not seem to be any VIP section either. However, they will email you if any bonuses or promotions become available. There are more than 250 games available in the casino that comes from one software developer – Betsoft. Slots, jackpot slots, video poker, table games and instant win games are all accessible that leaves players spoilt for choice. Even though the casino is only powered by one software developer, it still does well to offer high quality games such as Bugs Party, 7 sins, 8 lucky charms and Book of Dead. 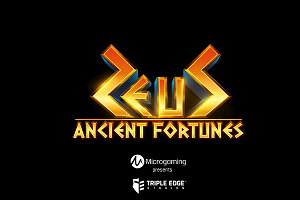 Players who hope of winning a large sum of money can take their chances on the progressive jackpot titles that include Bell of Fortune, Greedy Goblins, Aztec Treasure and Mr Vegas. However, players wishing for more variety from other software developers may be left disappointed. 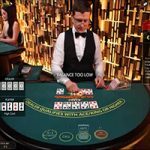 CloudBet are able to offer customers 32 table games ranging from blackjack, roulette, baccarat and poker. All games are free to play beforehand as well, so you can test your skills before having to commit to playing with real money. 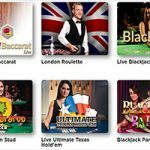 There are 20 live casino games that the site has to offer and all the games range from blackjack, baccarat, roulette, poker and other specialty titles such as dragon tiger, sicbo, keno and bet on numbers. Bet limits are very wide and can range from 0.001 BTC to 20,000 BTC which is great for customers of all sizes of bankroll. 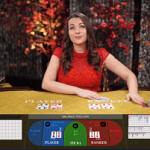 All the rooms feature real life dealers and players which give the customer a feeling of being in a real-life casino all from the comfort of their own home. The live action is broadcast from six locations in different regions of the world and each region offer unique games so it’s worth checking them out. Areas include Central America, South America, Eastern Europe, Asia, Western Europe and the Baltic region. However, there’s no option to lower the quality of the video so if you have a slow internet connection it’s probably just best to stick to the table games on offer. 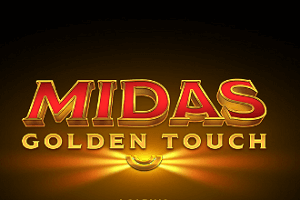 Players wishing to switch to mobile can do so and access 138 slot games, 12 jackpot slots, five poker games and nine table games all of same high quality as the desktop versions. 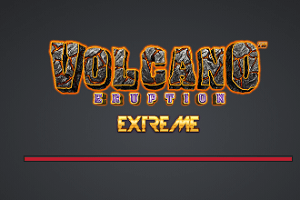 Menus are easy to navigate through and all the games load up relatively fast. The casino does not have its own app but all you have to do is type the address into your browser and you are good to go. Android and iOS are supported and you can access the site by mobile phone or tablet. 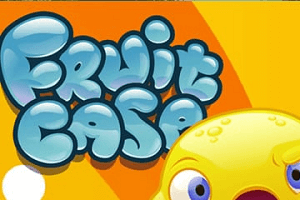 Players who live a hectic lifestyle but still want to play online games will find this feature very useful as they can be online within seconds. It is probably worth advising that if you have any questions or require any help from the site then you should click on the FAQ section. This is due to the lack of options from customer service as there is only a support page link that sends an email to an agent. There is no live chat option and there isn’t even a telephone number. This is a concern as you never know when you are going to need help and an email service as its only way of communication falls way below expectations. The casino does have a social media presence on Facebook and Twitter though, so you can message them on there and keep up to date with the latest news and promotions. It’s evident that CloudBet has done it’s best to offer a unique service to its customers in terms of the bitcoin deposit method and it works well in terms of how fast the transaction times can be. However, there seems to be more disadvantages than advantages with the site. Firstly, it only has one software developer in Betsoft that limits the variety of games offered to customers. Secondly, the welcome offer seems good initially but when you realise how much you have to spend to gain loyalty points it then loses its appeal. Furthermore, the customer service offered is appalling in terms of only offering an email service and no live chat or telephone options. 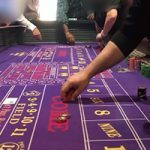 All these factors are quite disappointing considering how long the casino has been around and they are quite some way off yet of being classed as a great gaming company.